X-rays were discovered by German physicist Wilhelm Roentgen in 1895 and National Rad Tech week is celebrated each November to commemorate that discovery and recognize the work of radiologic technologists across the country. 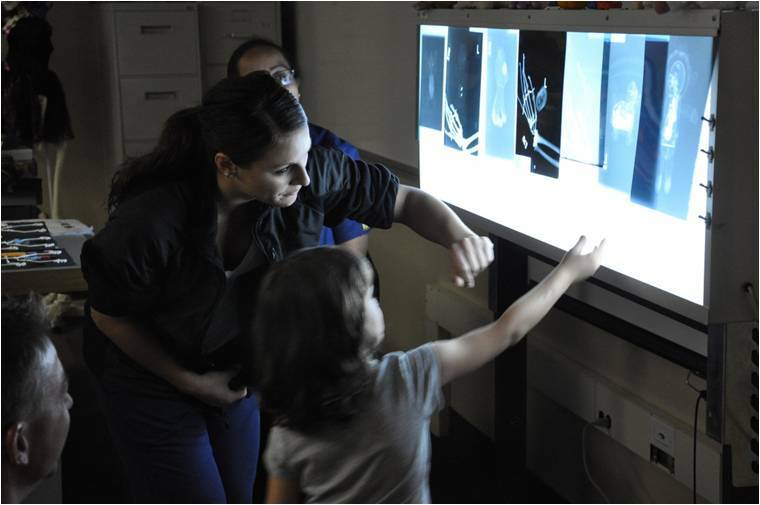 GRCC’s Radiologic Technology Program hosted a Toy Clinic with the Preschool Program on October 31 in Julie Lackscheide’s Radiographic Positioning class. 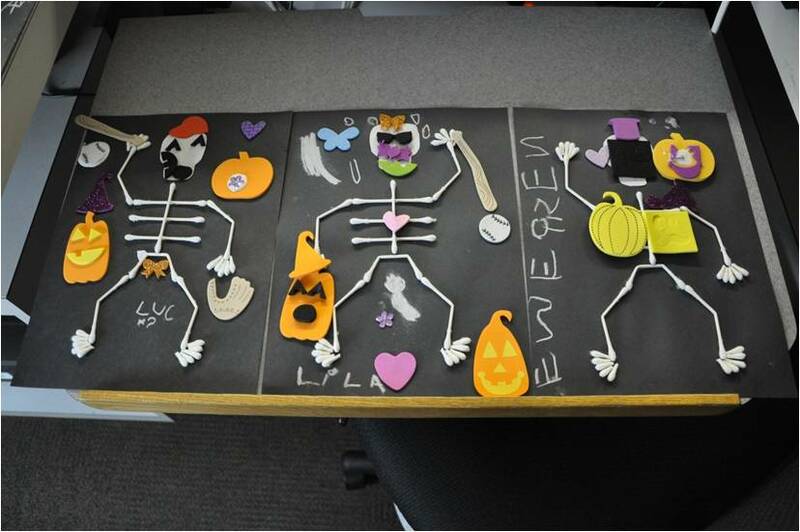 The second year Rad Tech students and their “bone buddy” preschoolers toured the lab while learning about the equipment, played Halloween games, matched up bones with their own body outlines, and decorated skeletons. The Rad Tech students gained additional knowledge with the pediatric population while being able to introduce the preschoolers to the health care setting and learn about bones. At the end of the clinic, each “bone buddy” took home a radiograph of a toy they brought with them to be seen at the clinic.